Few types of machine attract as much enthusiasm and affection as steam engines. 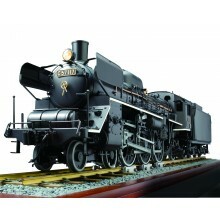 These incredible machines summon images of a bygone era - and now you can build your own little bit of history with our range of model steam engines at Model space. Start your collection of model steam trains today and put your modeling skills to the test. With a model steam train, you’ll get to build the vast engine which was the powerhouse of the train before adding the passenger carriages and freight cars which were pulled along behind. 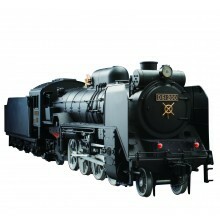 Each component has its own unique detailing and design which you can recreate when building steam train models. Model trains, make great projects to tackle with a range of modeling skills and techniques required to complete them. From the intricate design of the engine to the detailed paintwork of carriages, a train is a modeling challenge that's well worth the effort so take a look at our range today and pick your own favorite steam train model to get started on. 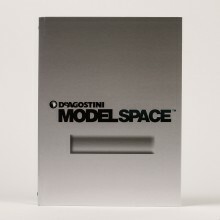 We also stock model cars, plans, military vehicles and diecast models if you fancy something a little different.